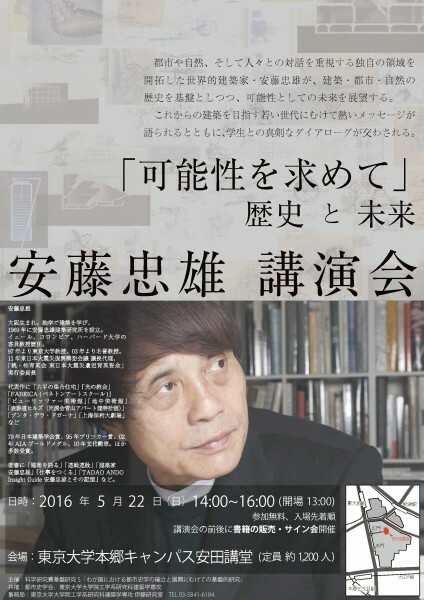 Tadao ANDO Lecture will be held at The University of Tokyo on 22nd May 2016. For details, please visit http://itolab.org/event/lecture_160522?lang=en. 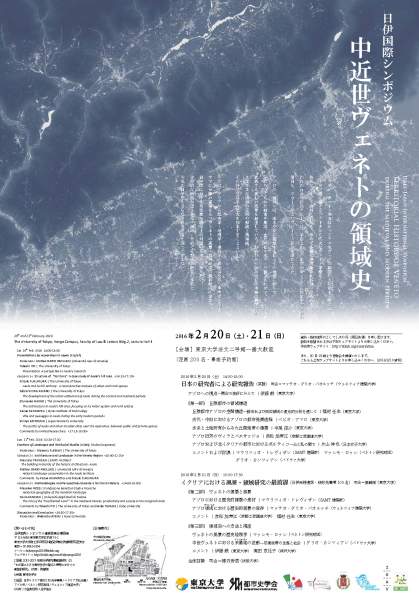 Italy-Japan international Symposium will be held at The University of Tokyo on 20th and 21st February 2016. Active participation is required. For details, please visit http://itolab.org/event/italysympo2016?lang=en.